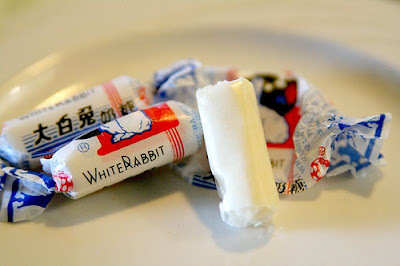 Developed in Shanghai as early as 1943, each white, chewy candy is wrapped in a thin edible film made of sticky rice. 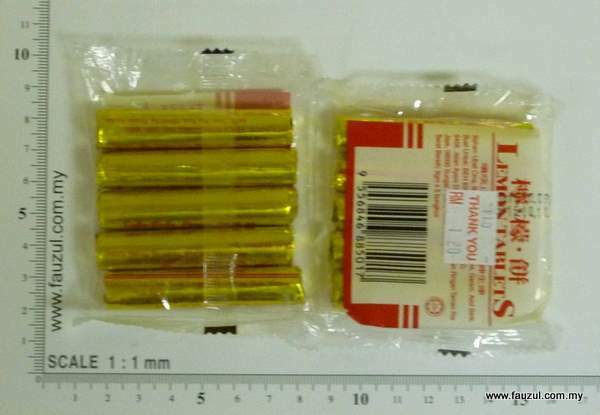 Its popularity here declined after the nineties, and was almost banned after being hit by the melamine contamination scandal in China in 2008. 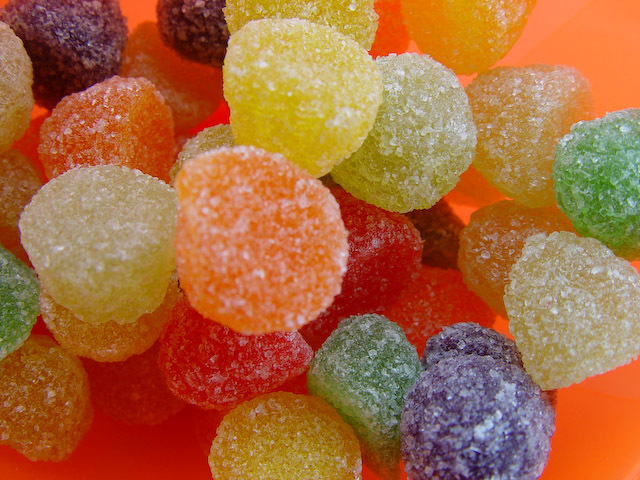 80's kids should know this or remember this sweets. 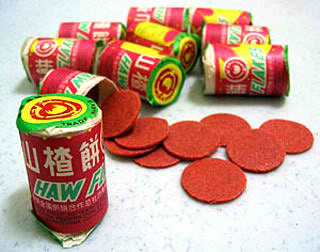 It used to be only 20 cents per packet but know RM 1.20 per packet, so sad!!! 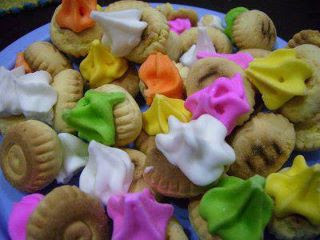 A product from Khong Guan Biscuit Company, these little biscuits with sweet star-shaped coating at the top were joyful titbits for children. And they came with different types of colours too.